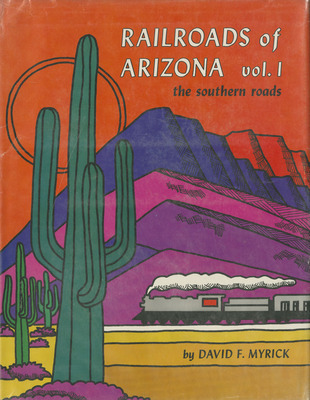 Myrick, David F , “Railroads of Arizona (6v) ,” Arizona 100: Essential Books for the Centennial, accessed April 21, 2019, http://speccoll.library.arizona.edu/online-exhibits-dynamic/az100/items/show/234. Few events were more revolutionary for Arizona than the coming of the railroad in 1877, leading to major changes in commerce, settlement, and industry. 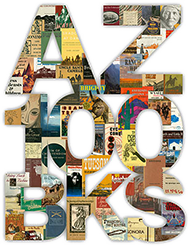 Myrick’s books are the first and last word on the subject. They are filled with intriguing stories, hard-to-find facts, rare photographs, maps, and copies of old train schedules and track diagrams. 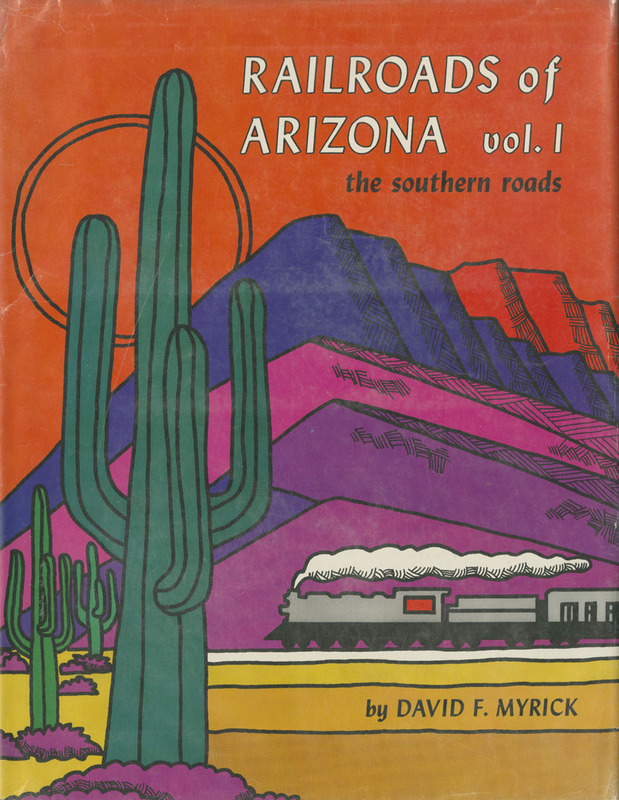 Few authors are so thorough and painstakingly accurate as Myrick when he spans the history, geography, equipment, and engineering of Arizona’s railroads, from cross-country routes to short spurs. v. <1-3> : ill. ; 29 cm.